They say that when Wayne Gretzky moved to LA, that he brought hockey to the SouthWest. 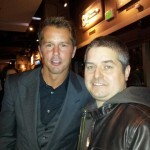 He may have planted the seed, but it was Mike Modano and maybe a small few like him that made those seeds grow and take root in these so called “non traditional” hockey markets.He spent 21 years in the NHL, 3 times he skated for team USA in the Olympics, he has won a World Cup of hockey and also the Stanley Cup. He ended his career as the highest scoring US born hockey player of all time and one of the greatest all time players in the game. 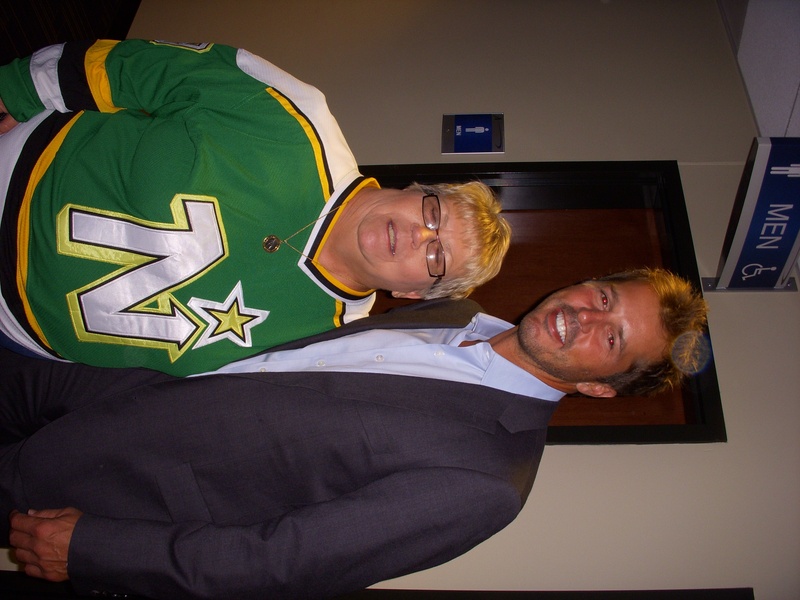 We can rattle of stats of Modano all night, but his contributions go beyond the numbers. That’s why I’d like to list the 9 things I’ll remember about Modano, in no particular order. I remember a young kid with the weight of a franchise on his shoulders and he was placed in an unproven market. He became the Dallas Stars and the face of hockey in Texas and beyond. I remember his first season here and a head on collision with Mark Messier’s shoulder. We were afraid for his safety as they carried him off on a stretcher. Moments later I remember the horror of watching the paramedics drop Modano in his stretcher face first. You can’t keep a good man down. I remember the goals and points Modano sacrificed as a team player. Bob Gainey struggled to get Modano to buy into his defense first system. 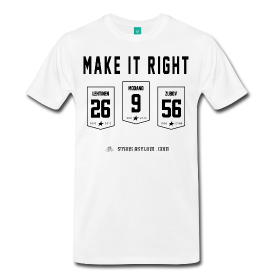 The result was Modano becoming one of the best two way players in the history of the game. I remember the brilliant look of Modano skating. The way his jersey blew in the breeze as he skated past defenders made the most skillful and difficult moves look easy. I remember his ability to become one with his line mates. Whether it was Ulf Dalen or Jere Lehtinen it seemed he had the natural ability to read their minds and get them the puck without even looking. I remember seeing Modano out stick handle 4 Ducks players one handed as he held up his hockey shorts with his other hand. I remember how he answered his critics who called him soft as he battled major injuries to his wrist and shoulder on his way to winning the Stanley Cup. It was his team and watching him skate the Cup will be a memory I’ll always cherish. I will remember how much he cared. As his career began winding down and he achieved milestone after milestone he continued to be overcome with emotion. His trail of tears ending in one of the most emotional and fitting season ending games. His and Jere’s last as a Star ended in their two shootout goals winning the game for Dallas. As Dallas Stars fan from the beginning and a season ticket holder for eighteen years I have had the privilege of watching him grow and achieve greatness. Thank you, for what you have done not only for the team, but what you have done for hockey in Dallas, in Texas, in the United States, and far beyond the Stars.